Please tell us which of your form you are working this on so we can also review the form. Also, where do you want the full date format to appear? Was it on the email content? the Thank You page? We need more information so we can come up with a working resolution. This is not possible if using the DateTime field only as it does not have such properties. You will need to use another field/widget that have the option to display the full date string. The Form Calculation widget can do this. You can use it to display the date value from the DateTime field to show the full date value. The output result will be like this. can the calculated field still maintain the logic and the calendar feature? Please note that the date picker and the calculation widget are separated, the widget will show the date string as you want and your users will still need to select the date on the date picker, basically the calculation widget will be used to display the date string only. However, you may provide us more details about what you would like to achieve, we will be glad to help you. The date sticker options are causing too much confusion by only offering numberic formats. The U.S. uses 0M/0D/year and everyone else in the world use 0D/0M/year. I need for the date sticker to spell out Monday 0D year. It has "Full" option which shows the full month name. You can also pick the language you prefer. The downside is that it doesn't have an option to show the days of the week. With regards to your suggestion about showing the full names on Date Picker field, I'll escalate it as a feature request. By the way, you might also want to consider the Birth Date Picker widget. Thanks so much. And if you don’t mind, save me a little time before I try to figure this out on my own. Can I use this widget to replace the current date field I am using that will only reflect numeric date. Can I add the calender feature that allows the customer to click on the calendar image and select the date? On behalf of my colleague, you're most welcome. 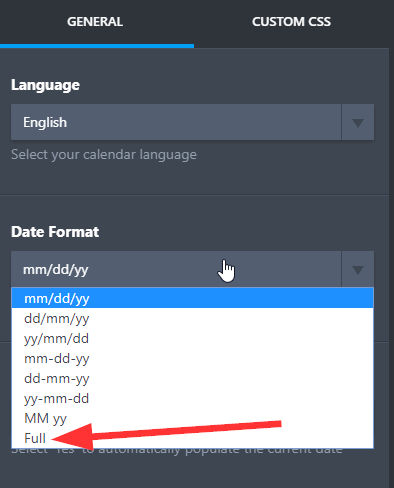 Regarding to your question, yes, you can indeed replace the current date picker field with the widget and it will capture the dates on the format you're requiring. Great! Customer service. This works. But one last question. How do I modify the label font size and color for the date widget. The conditional feature on the old date field that allowed me to delete the return date if they select the “one way” field has been removed. 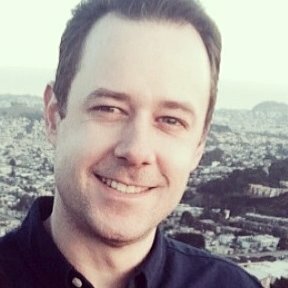 Can I include conditional logic with the widget date field? Otherwise, I am back at square one. Also, thanks for the suggestion on the CSS code. But how to see the existing CSS code for the both the widget date field and the standard date field so I can make the adjustment to the font? But how to see the existing CSS code for the both the widget date field and the standard date field so I can make the adjustment to the font? How do I eliminate the line shading in submissions. Everyother line is automatically shaded. My customers want this eliminated. Please provide us more details about what you want to remove on the other thread, if possible please share us a screenshot about it, you will find the guide on the other thread. The side by side shows the email I receive from Jotform with every other line shaded. The other side shows the same email in outgoing form after I deselected "shadows" (see the other attachment. How can I deselect the every other line shading so I do not have to do so with every single submission. Sorry, but we could not see the attachment. Our forum does not accept it. 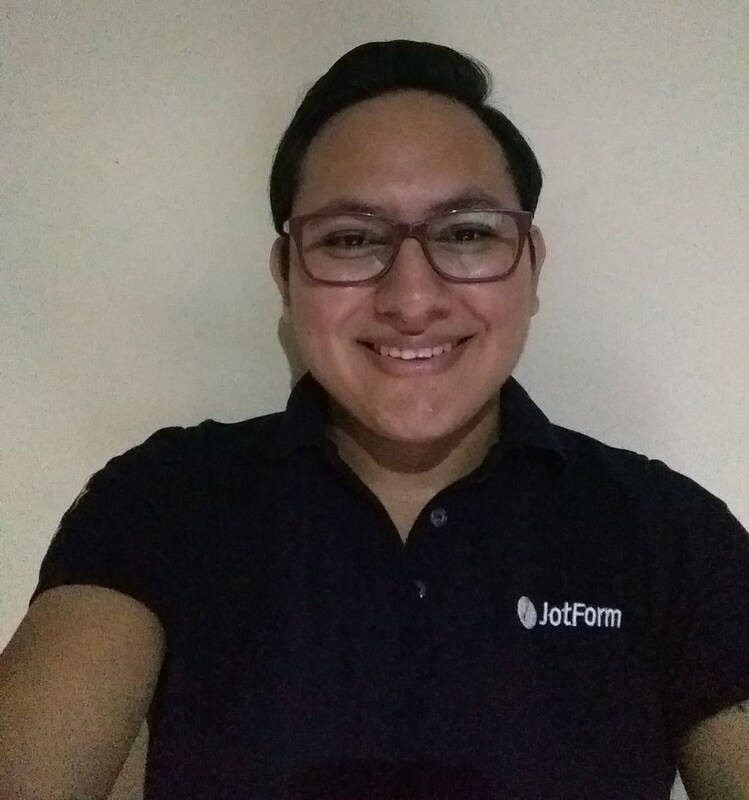 Could you please upload the image on your thread here https://www.jotform.com/answers/1276912. It'd help us understand your question better. Come on guys. I sent the attachedments as instructed. 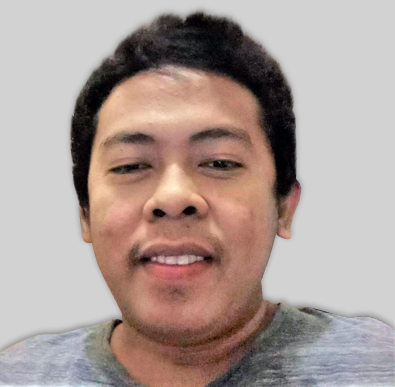 Now I need some feedback. Sorry, we still could not see the attachment. If you are replying via email, unfortunately, our forum can't accept image attachments from email. This is the main reason why we suggest to upload the image here on your thread. Here's a guide on how to upload a screenshot on your thread https://www.jotform.com/help/438-How-to-Post-Screenshots-to-Our-Support-Forum. By the way, since that's a different question, we suggest opening a new thread instead http://www.jotform.com/contact/. I have already done this. I’ll do it again. We will assist you with that concern on that thread in order to avoid confusion. I would also recommend you to post your future replies regarding that matter on that thread only. I think we are getting very close. Please look again at the email below. You can see that every other line is shaded. I would appreciate more specific instructions on which source code line(s) to modify. 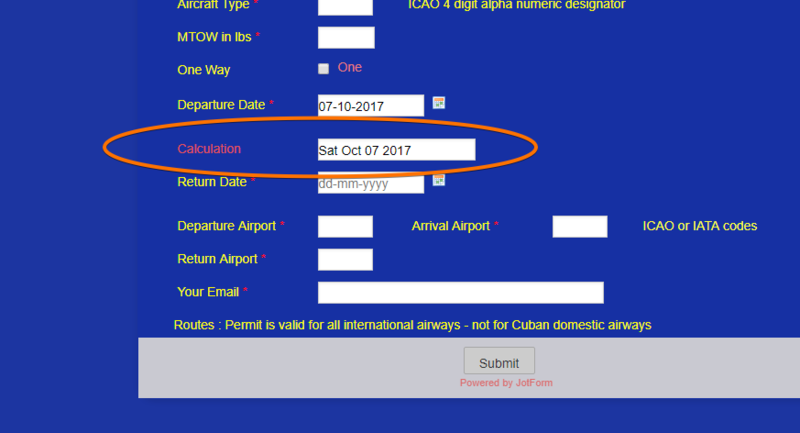 The example below is significantly different than what I see when I look at email source codes for “CFA Cuban Overflight Request”. And there are many “bgcolor” references. Help with more specificity on what needs to be deleted from which lines. If it would be easier to do by phone, please tell me what time to call on Thursday. Please post your response next time on this thread https://www.jotform.com/answers/1276912 since this focuses on the line shading issue. We'll provide more details on this thread. I would be happy to respond to your advice on the links you provided but have no idea how to do it. Where does the string link allow me to ask followon questions. Scrolling a bit down will get you to the "Your answer" section, please post your reply from there, this way we keep discussing the other matter on that thread and avoid to get this longer with unrelated comments.